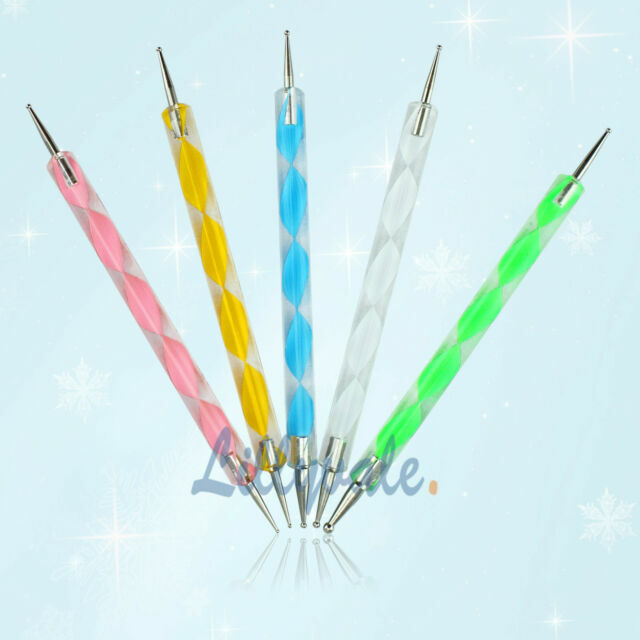 2-Way Nail Art Marbleizing Dotting Pen. This 2-Way Nail Art Marbleizing Dotting Pen contains all you need to gorgeous looking nails without salon prices. One end with a larger ball and another end with a smaller ball for various marbleizing and dotting work.